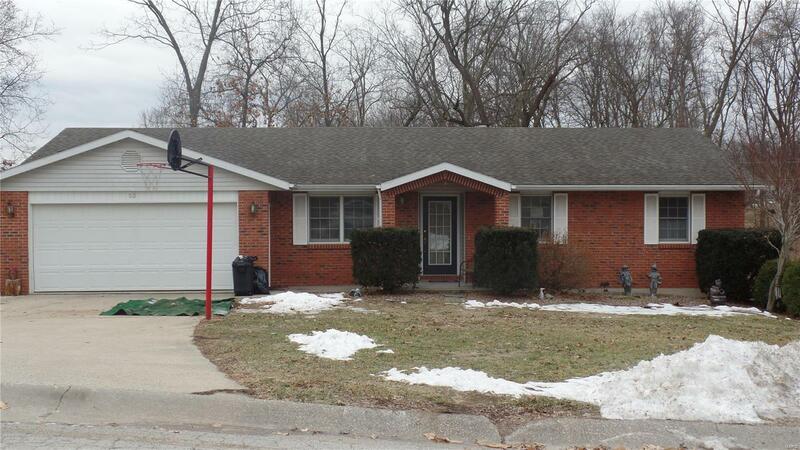 This is a well equipped 3 bedroom 2 bath home on the main level. It offers an open floor plan, separate dining and the Kitchen is large and offers an abundance of cabinets and counter tops. The main bath has been updated and the master bedroom has a large closet, updated master bath and small private deck. The basement features a finished walk out basement complete with a bedroom an office and a large family room. It also offers an abundance of storage. There is a large deck off of the kitchen that will be great for entertaining. The back yard offers woods and room to explore. The overhead light in the hallway does not convey and will be replaced with a different fixture.